My youngest, Max, would say something like that. Just keep the candy moving, in his direction, and nobody will get hurt. LOL, Little A would say something more like laissez les chocolates rouler, because for her, it’s all about the chocolate. 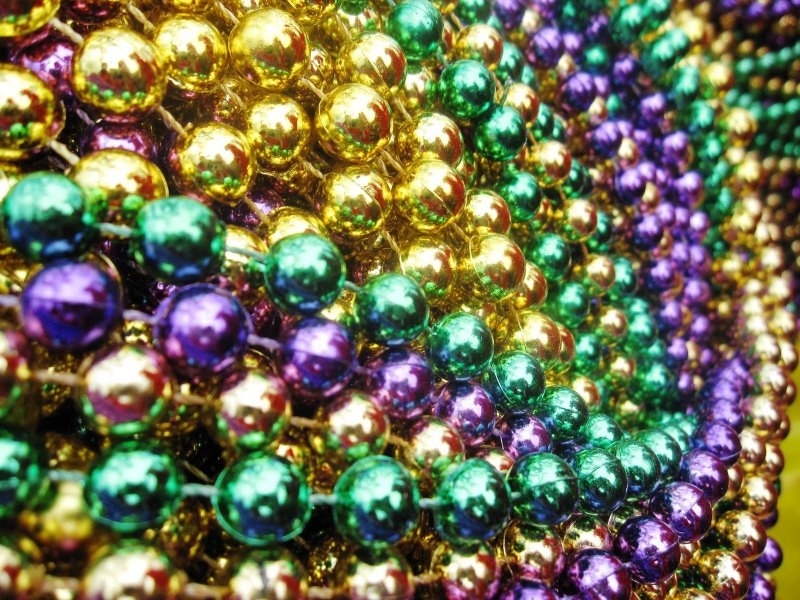 There are a couple of Mardi Gras celebrations in the Pacific Northwest, believe it or not. This must mean that Louisianians are everywhere in the US. On days like this I miss home a lot.